Every product needs a certain physical appeal in order to pull in loyal customers. 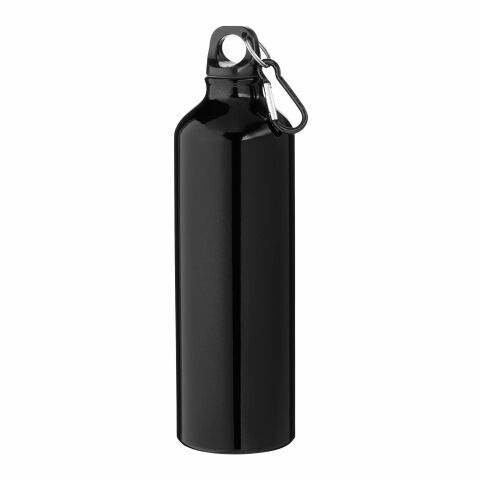 A customised drinking bottle opens a plethora of benefits in terms of effective advertising; not only can it be designed to be as aesthetically pleasing to the target audience as possible, but it can stand alongside classic advertising items as ball-pens and lighters. 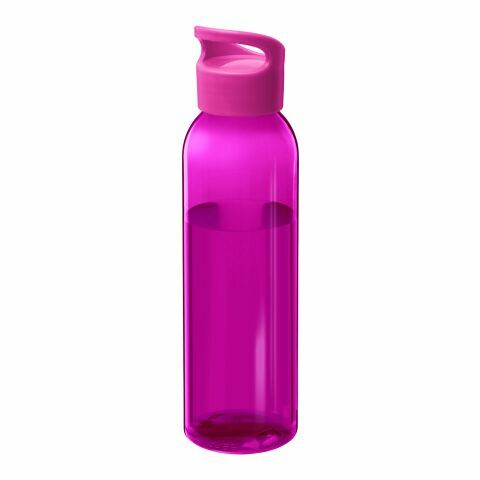 Drinking bottles are utilised widely on the daily, and with surfaces that are perfect to display any personal or company logo on. This provides the perfect recipe for success, all with the services provided by the allbranded online store. Arguably a product with the highest user-value, drinking bottles open entirely new plains of advertising reach for your company. Drinking is a basic human need; by extension, drinking bottles become just as vital and necessary. By personalising drinking bottles with your personal claim or brand, your advertising campaign reaches not only those to whom the products have been distributed – others around your target audience, even regular passersby, all will come into contact with your brand name and logo. This will make for an effective campaign that extends far beyond the initial target audience. For fitness and health-related companies, there are many products available at our store under this category. During a workout, run, team meet, or gym routine – a drinking bottle is essential in instilling any target consumer with the endurance, strength, and energy they need to continue. Allow your customers to always think of your brand and company every time they reach an exhausted hand out for a refreshing sip. 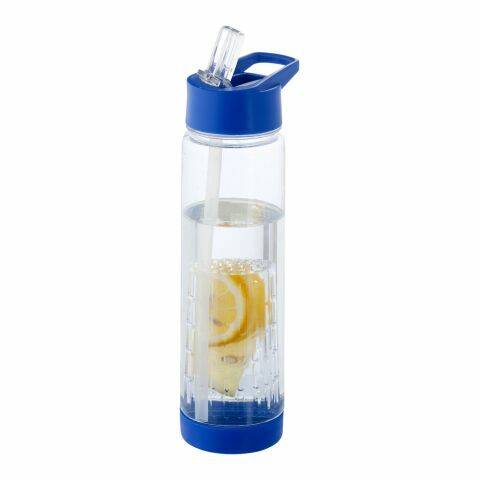 However, the reach of these ergonomically-formed drinking bottles does not end there; our thermo cups are perfect for the frequent flyer as well. 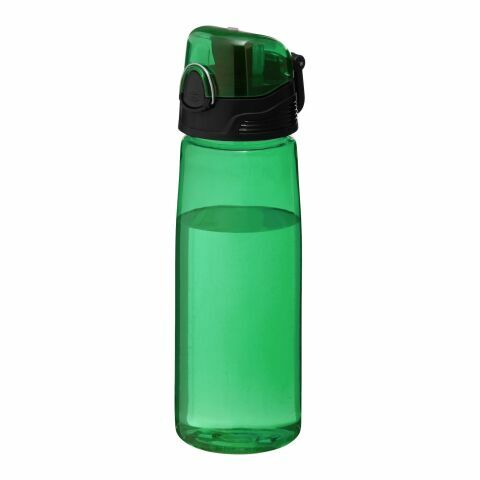 Now let these multi-functional drinking bottles extend your campaign and brand name to new heights! Any average drinking bottle you choose to distribute would not have the desired advertising effect. That is why, for the optimal marketing experience your brand deserves, browse through the allbranded store to see all the various designs and customisations you can choose from. Select designs and colours that reflect your unique corporate persona, and let us take the product an extra mile by engraving or printing your personal claim onto it. Not only are your promotional products now practical in their utility, but they can also be distinctive and original enough to set them apart from any competition.